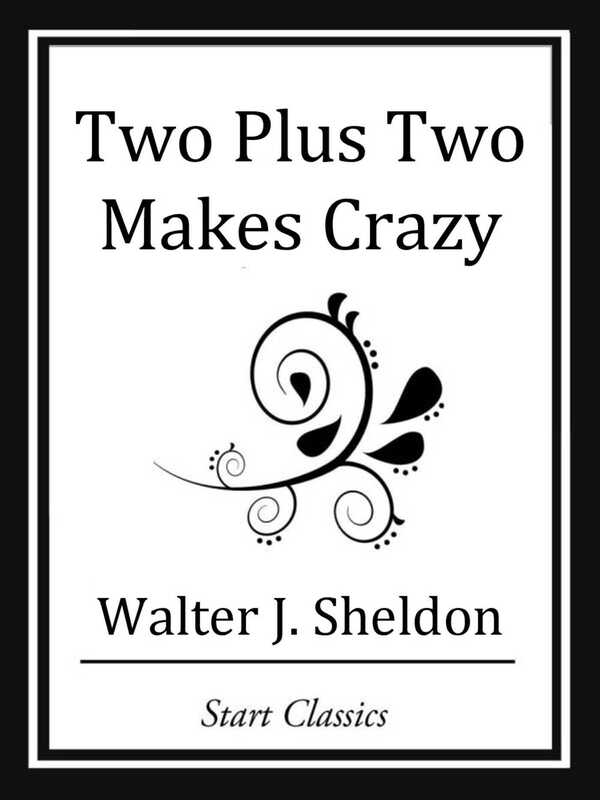 Walt Sheldon is bitter-bright in this imaginative short satire of Man's sell-out by a group of staunch believers in the infallibility of numbers. The Computer could do no wrong. Then it was asked a simple little question by a simple little man.